Drive grassroots action through digital advocacy campaigns and influence policy. Mobilizing your advocacy network has never been easier. 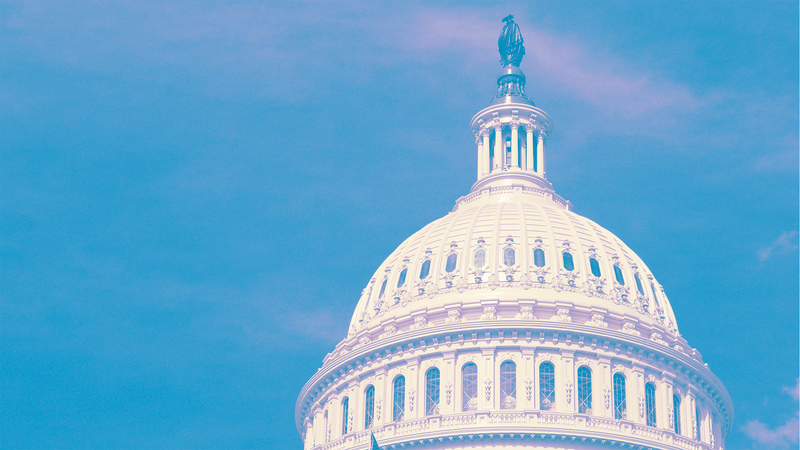 Send advocates Action Alerts, prompting them to connect with their elected officials through email, phone, Twitter or US mail. Ensure elected officials and decision-makers hear from your advocates before important legislative committees, hearings, and votes. Track advocate engagement and measure the effectiveness of your digital advocacy campaign with detailed analytics. Muster powers the campaigns behind legislative and regulatory victories by engaging supporters and driving grassroots advocacy. Digital advocacy software that empowers organizations to grow and engage like never before. See why Muster is the perfect fit. 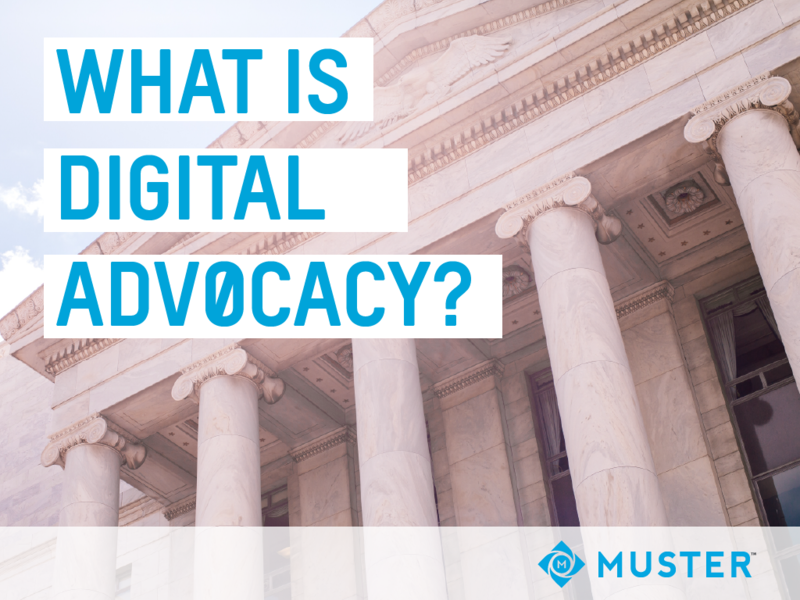 Download this eBook to learn more about digital advocacy tools built to mobilize constituents on behalf of advocacy-focused organizations. 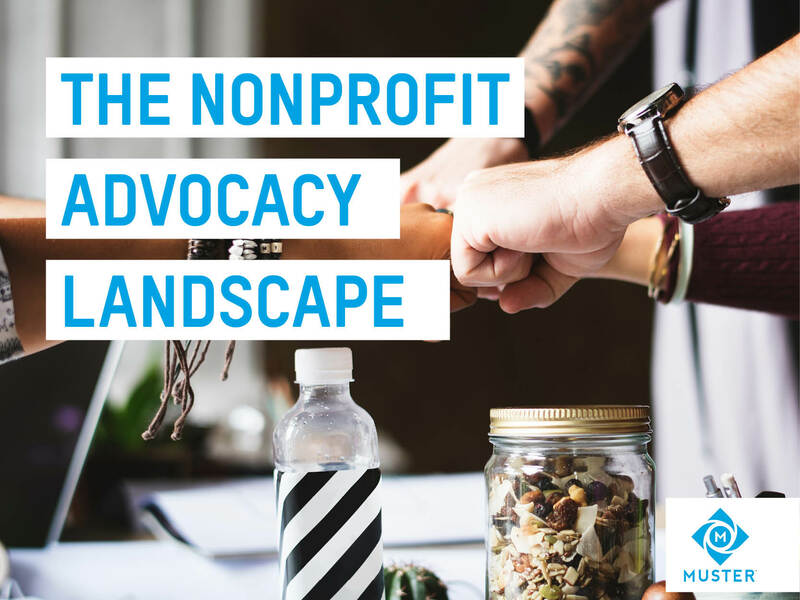 Download this eBook for tips for nonprofits looking to engage in advocacy. We know how important advocacy is to your organization. 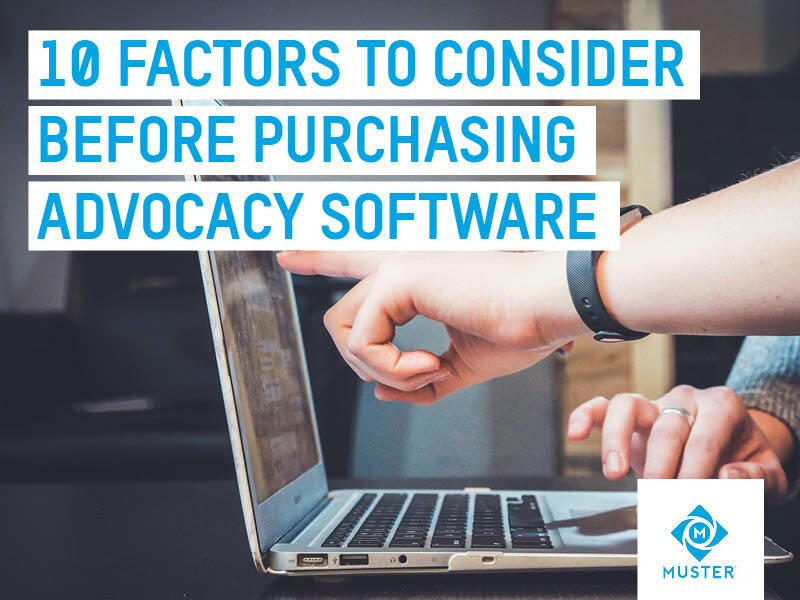 This eBook provides 10 factors to consider before buying advocacy software. Selecting the right digital tools are mission critical. Sign up for a live demo and see how Muster’s digital advocacy tools can help your organization shape public policy. 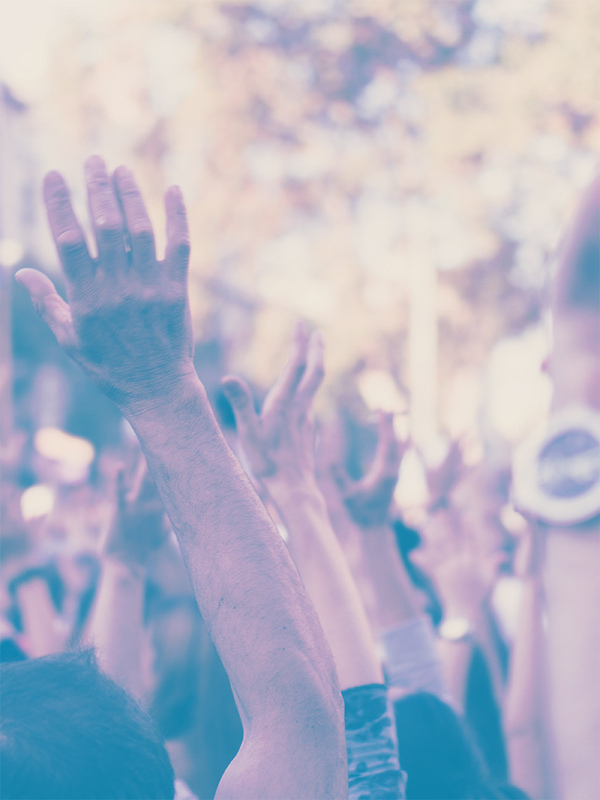 Muster is an advocacy and analytics platform that organizations use to engage supporters, influence public policy, and gain further insight into their audience. Copyright 2019 Muster. All rights reserved.